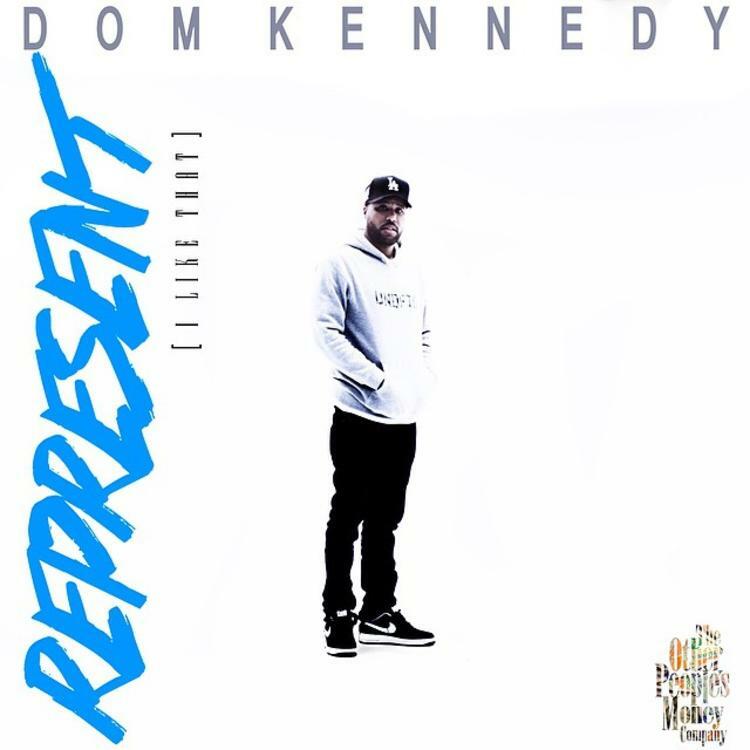 Dom Kennedy returns with "Represent (I Like That)". It's been a minute since Dom Kennedy last blessed our page with any new music, but luckily for fans the wait was well worth it. Returning from his long hiatus, the L.A. native decides to come through tonight and release a dope new track called “Represent (I Like That)”. There’s no word as for where this record will end up, but back in October, Dom told us in our exclusive interview that he’s been working hard on new music and that his album is coming soon. "It'll be soon. It's not really something I plan on drawing out, it's gunna be straight to the point like, 'this what it is, this when you gunna be able to get it, and here goes a preview."